When you buy a plane ticket, the least you expect is to actually arrive at the destination advertised destination. This is no longer a given, following the arrival of BA flight BA3271 in Edinburgh, when is should have been taking passengers to Düsseldorf. This was a case of hijacking, just an honest mistake apparently following the incorrect submission of flight paper work. The first passengers new about the error was when the plane touched down and they heard the announcement “Welcome to Edinburgh". The flight that set out from London’s City Airport, was eventually redirected to Düsseldorf. 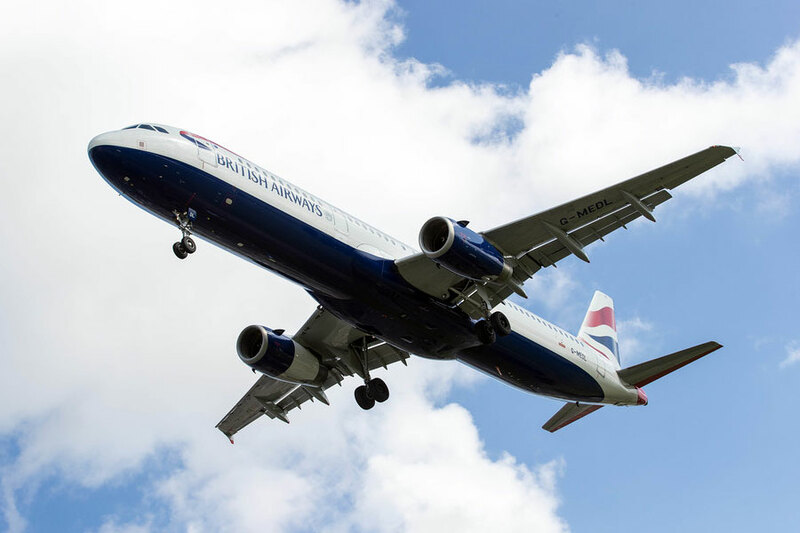 A spokesman for BA said that they had apologised to customers and were working to find out what went wrong with the flight plan. The safety of passengers was never in doubt and arrived safely at their destination in Düsseldorf following an involuntary stopover in Edinburgh. One passenger reported that when the announcement was made that they were in Edinburgh, everyone initially assumed it was a joke. Appearing to be coming up the routine, the pilot then asked how many passengers wanted to go to Düsseldorf. Will passengers get compensation for the delay? Having been seriously delayed due to what appears to be an administrative error, passengers should be entitled to make a claim for flight delay compensation. If you were aboard this flight or suffered a delay or cancellation in other circumstances, you can call our team now on 0203 074 1100 to quickly find out if you might be able to make a claim.